It’s a familiar sight in many college towns: as students start off the new school year, old furniture, mattresses and trash pile up outside of apartment complexes, rental homes and duplexes. Many students move to town at the beginning of a school year while others make in-town moves to new residences. Of course, some of these students will leave things behind, such as furniture or bedding. 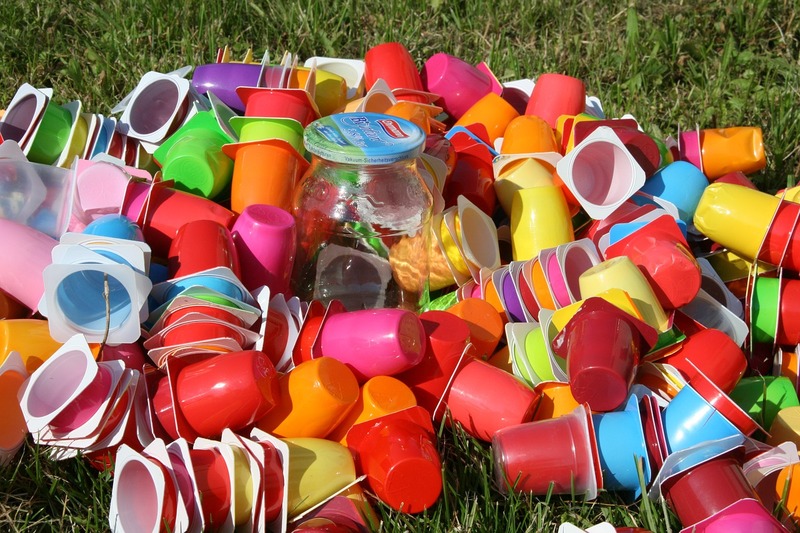 As a result, some waste receptacles start to overflow. While it’s legal to get rid of unwanted furniture and other items in this way, it can make it easier to make a costly mistake. 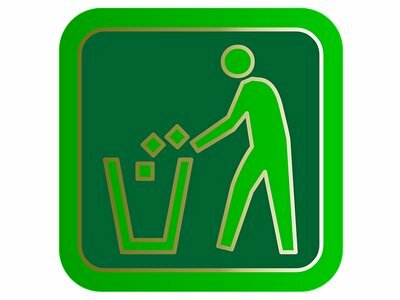 Follow these steps to help cut down on waste and make sure that you are getting rid of items properly. If you are moving to a new home or apartment in town, you might need to get rid of some furniture. You might need to make room for new furniture or maybe you’re just tired of that dirty old couch. Many students inherit used furniture or buy cheap furnishings that can fit into their limited budget. 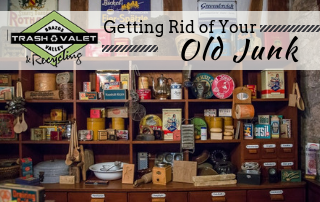 There’s nothing wrong with upgrading your furniture but make sure that you’re getting rid of the old stuff in the correct way. 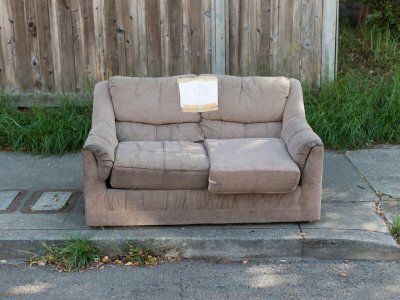 In College Station, you’re allowed to put used or unwanted furniture by the dumpster at your apartment or by the curb of your house. You’re probably better off putting old furniture beside a dumpster rather than trying to actually fit it into the receptacle. Around the beginning of the school year, maintenance workers might start using extra roll-out carts at your apartment complex to collect these items. You might receive a notice from your apartment complex management office that these bins or containers will be provided for your use. If this is the case, make sure to use approved receptacles when available for residential trash pickup. 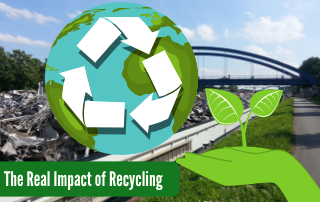 Although there are great recycling and trash services in College Station, TX, don’t forget about the power of donations. If you’re a college student, there’s a good chance that you have some friends and fellow students who have a limited budget and need some cheap or free furniture. Post a sign at the student union or make an ad online for anyone who’s looking for a free sofa. 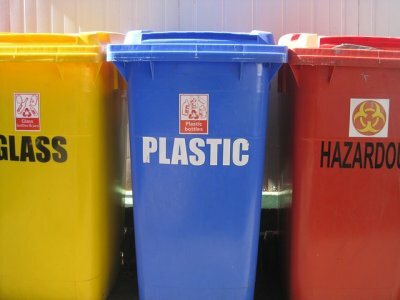 Believe it or not, donating is actually a great form of recycling! Not only will you be helping out a fellow student, you’ll also make it easier on the waste collection and maintenance crews that work for the city. When you’re getting rid of unwanted furniture, it might be tempting to dump that old stuff wherever is convenient. Don’t do it! Dumping your furniture is not just bad for the environment, it can also get you in big trouble. You’re only allowed to use the waste services at your residence. If you try to dump your furniture at another apartment complex or in a commercial dumpster that belongs to someone else, you can be fined by the city. It’s true, you can get caught and get in trouble by doing this. If you’re running out of space to put your unwanted furniture as the school year kicks off, talk to your apartment management about a solution. Starting a new school year is a very exciting time. Make sure you start it off right and avoid a fine by disposing of your old, unwanted furniture in a responsible way.